California is reputed for its sunshine and fun loving lifestyle. Nowhere is that playful spirit more evident than in the mountains, The Sierra Nevada’s. Mammoth is the biggest with the longest ski season, the best terrain parks and events. Lake Tahoe has the most ski areas within an hour’s drive around the gorgeous turquoise blue lake. Big names like Heavenly, Squaw, Alpine Meadows, Kirkwood and Northstar attract celebrities and pro skiers and riders alike for sun, snow and a social scene not to be missed. 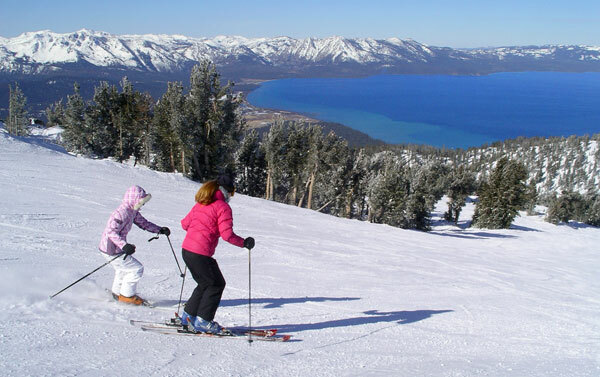 Here are a few reviews on California’s ski resorts.